5 WHO PUT THE “ROYAL” IN THE RN? 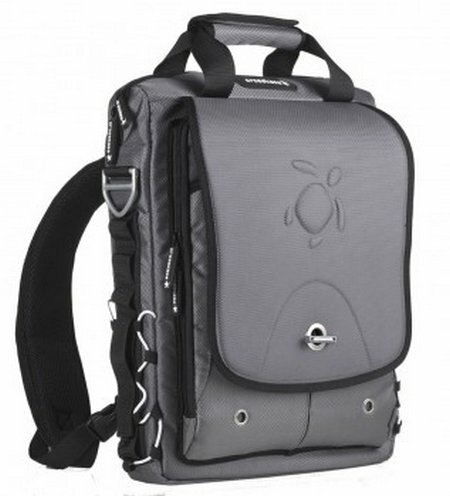 As we carry more items of equipment, the backpack becomes increasingly attractive but, with smaller items, a tough protective bag is highly desirable for notebooks, tablets, cameras smart phones and all the other necessary equipment. Crosskase Fusion laptop bag offers 3-in-1 compact design with plenty of pockets and protection from the elements, complementing their Solar and Ultra bags. Designed to protect and adapt for everyday life and commuting, the Crosskase Fusion bag is deceptively spacious, and boasts an inspired urban design which features three bag styles within one compact package. 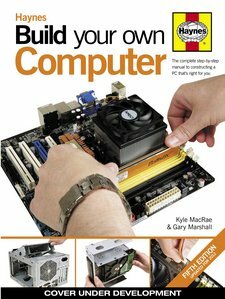 The very successful format remains for the fifth edition of this easy to read guide to building a computer. The fast moving nature of the information technology industry makes regular revisions of this work essential but the basics remain unchanged. 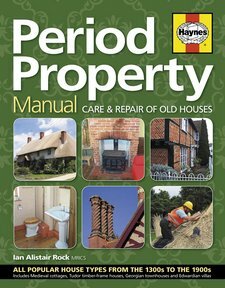 This manual is essential reading for anyone who is considering the purchase of a period home, or already owns one. The period home is perhaps the ultimate antique purchase. 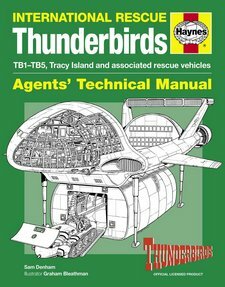 The publisher has continued to break new ground in the production of manuals that follow an ever more diverse range of subjects. In this case, the manual breaks new ground with an Introduction from a puppet. 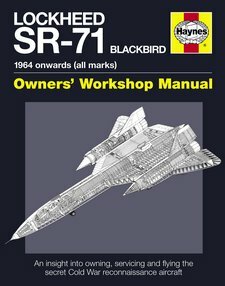 the manual is an ideal vehicle to provide a detailed insight into one of the most amazing manned aircraft ever built. Looking at the Blackbird it seems incredible that it is now a museum exhibit and more than half a century old. This books is highly commended and provides an unrivalled review of an outstanding aircraft. White expedition tee shirts fluttering in the breeze, Steve and I stood straddling our bicycles, front tires resting on a two-inch strip of brass embedded in the ancient cobblestones. 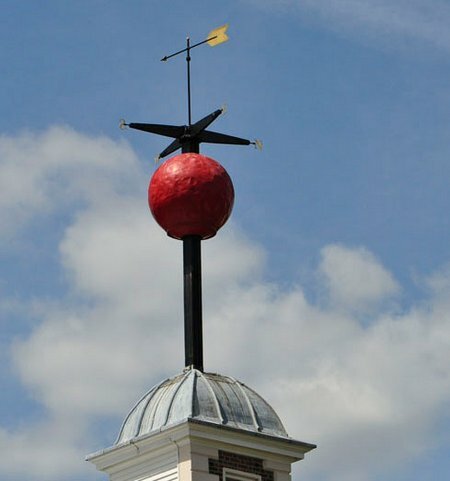 Above us, fixed atop a spike like a giant cocktail cherry, a large crimson ball would drop at precisely 13:00 hours, as it first had in 1883 for ships on the River Thames to set their chronometers by. Our great journey was about to begin. 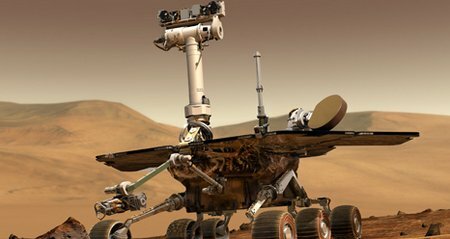 WASHINGTON — NASA is helping pigs and birds explore the Martian terrain and shed light on the agency’s missions to the Red Planet in the latest update to the game Angry Birds Space. Rovio Entertainment, creator of Angry Birds, announced the update Thursday, complete with a cast of agency rovers and landers. “The move by Ofcom to allow deployment of 4G before the auction process completes will be welcomed by the consumer. 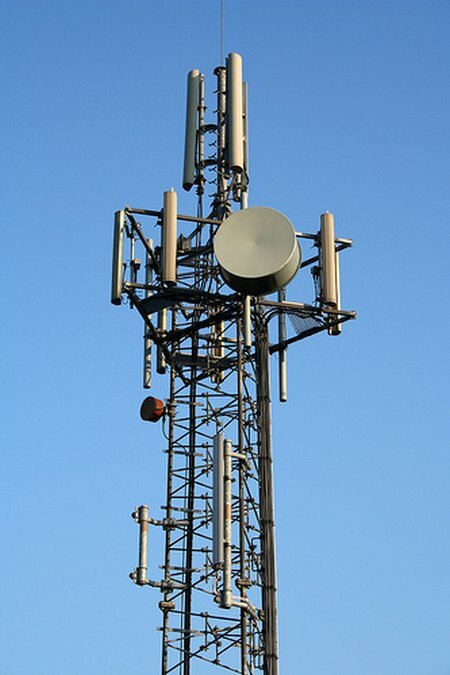 The question now is what level of coverage will be available, it is not clear how much of the Orange/T-Mobile mast network will be upgraded to 4G and in what time scale. London, UK, 22nd August 2012: Nikon presents the COOLPIX S01, a striking ultra-compact camera that marks the most fashionable addition to date for the COOLPIX range. With a body smaller than a credit card, its stand-out style makes sure it is noticed. 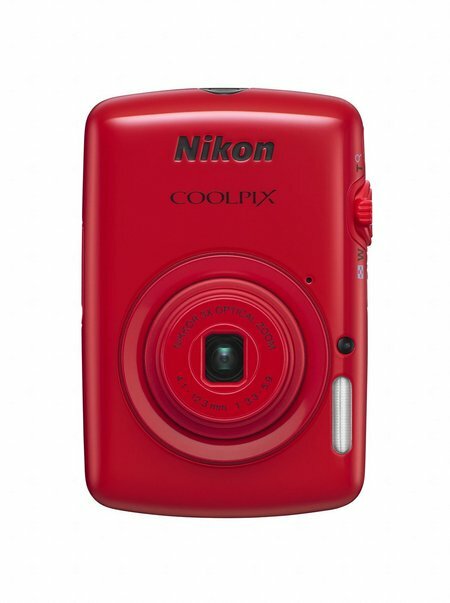 In glossy red, mirror, white, black, or pink, with a 3x optical zoom wide-angle NIKKOR lens, 6.2cm (2.5”) touchscreen, 10.1 MP CCD image sensor, 7.3GB internal memory and 720p HD movie mode, it’s the camera you can use anytime, anywhere.